Green_Square_Envelopes is rated 5.0 out of 5 by 1. 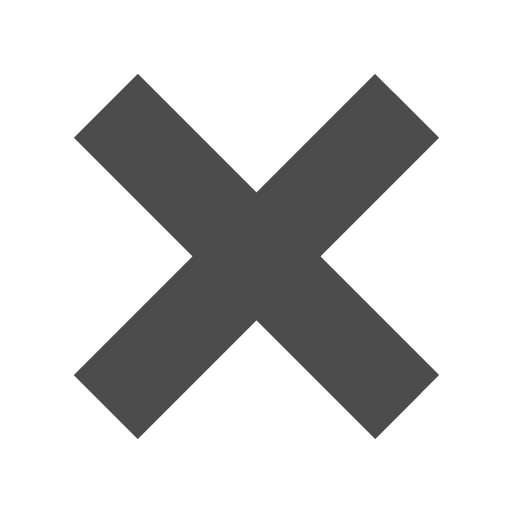 Can you get the grass green envelope that will fit a 5x7 invitation? I see you only offer chartreuse, but we need green. If you are looking for our brite hue green (which I'm assuming is grass green) you can find the envelope that fits 5 x 7 cards here: http://www.jampaper.com/ecom/index.asp/show/detail/cat/276/prd/1018/c/5442/s/3160! If there is another color you have in mind, please feel free to ask again! I am ordering a sample of each holiday color. Can I get a sample of the white with red foil interior as well in 8x8 and 8.5x8.5? Please let me know. Thanks. Hello! Since our Green Brite Hue Envelopes are sold individually, we do not offer samples for this product. As for the White - Red Foil Lined envelopes, please use this link - https://www.jampaper.com/ecom/index.asp/show/detail/cat/52/prd/324/c/935/s/700 - and then click &quot;Request Paper Sample for Color&quot;. Thanks for the question! If square is the new hip, then green is the new black. 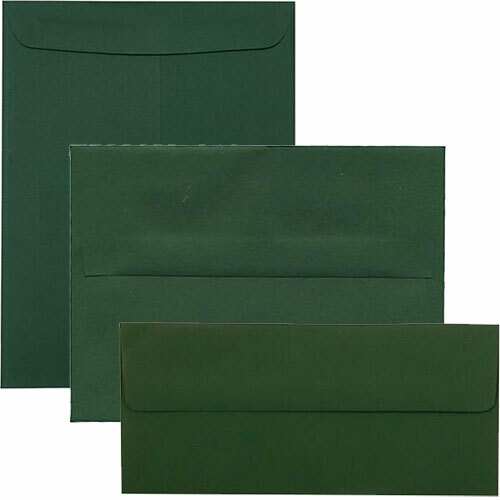 These cool Green Square Envelopes go with anything, from thank you cards, to party and wedding invitations, to save the dates. And the rich green tones provide all the color that you crave. The smooth texture and geometric shape makes these envelopes a sleek stand-out. Green Square Envelopes come in several shades of green. So you can choose the one that is best suited for your needs. Additionally, since square envelopes can be tricky to come by, we offer them in various sizes to ensure that your special message fits. Just change the size and color to change the picture.